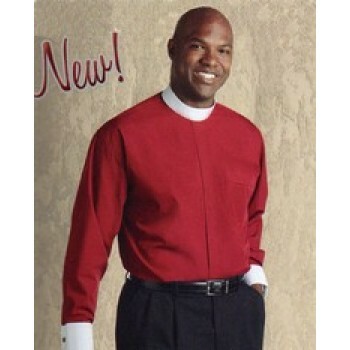 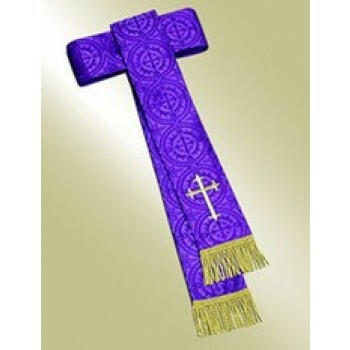 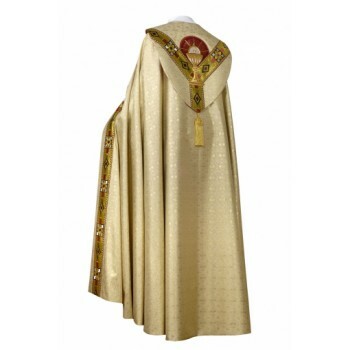 Matthew F. Sheehan is the leading online source for high-quality clergy apparel for bishops. 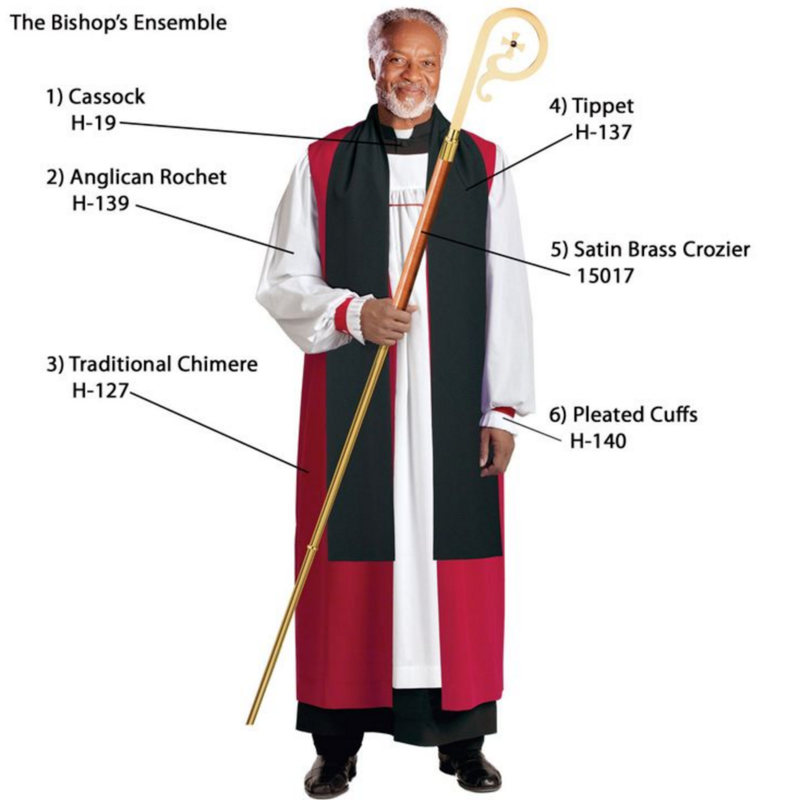 Our selection of bishop attire includes dozens of great options from well-known manufacturers like Gamarelli and the R.J. Toomey Company. 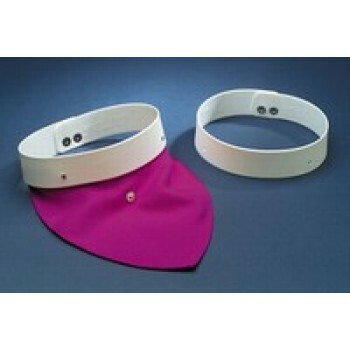 These manufacturers are known for the careful attention to detail and unbeatable craftsmanship, ensuring each piece is perfectly stitched and befitting of the wearer and their position. 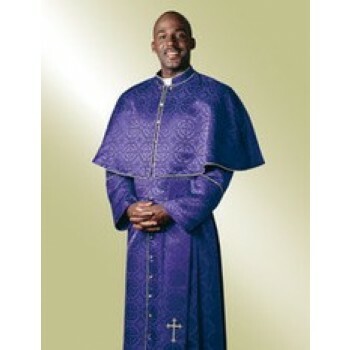 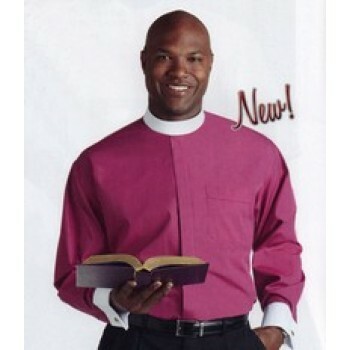 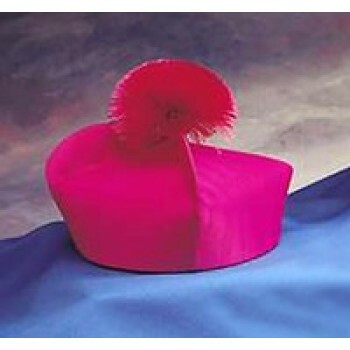 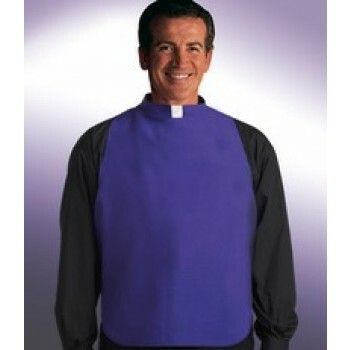 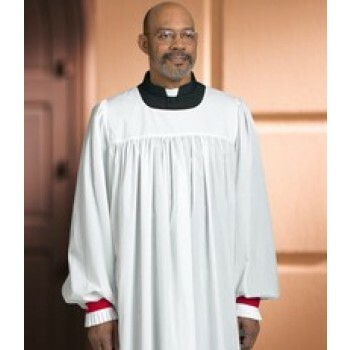 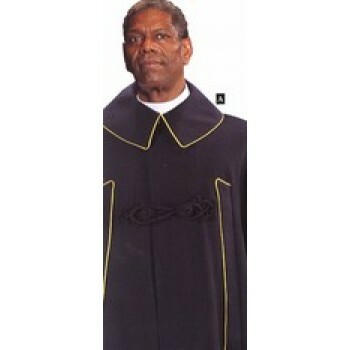 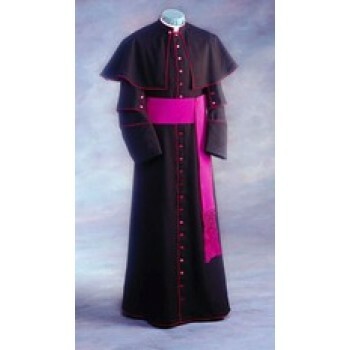 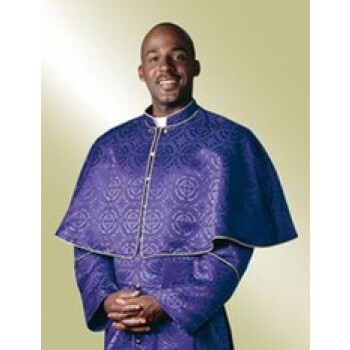 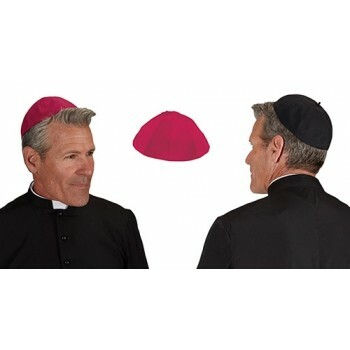 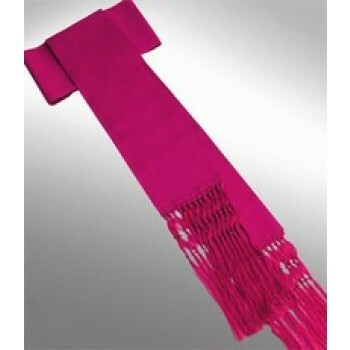 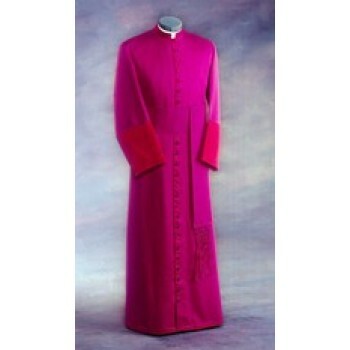 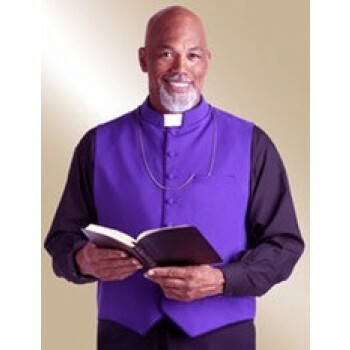 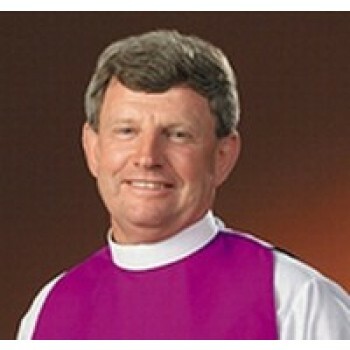 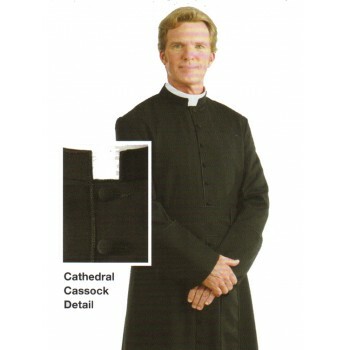 Choose the Matthew F. Sheehan Company for all of your bishop clergy attire needs. 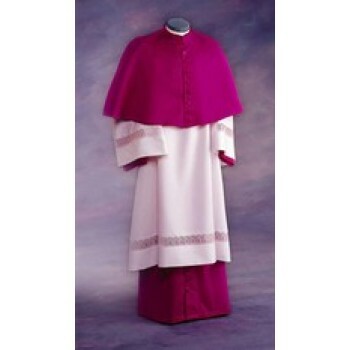 Our large selection of attire for bishops ensures that you'll find the right pieces to complete your look. 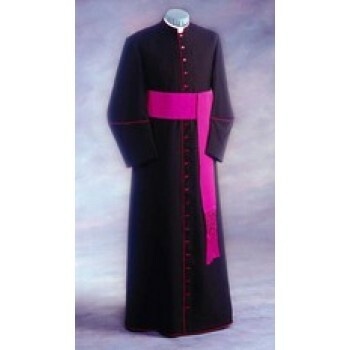 We carry a variety of styles, colors and sizes to suit your needs. 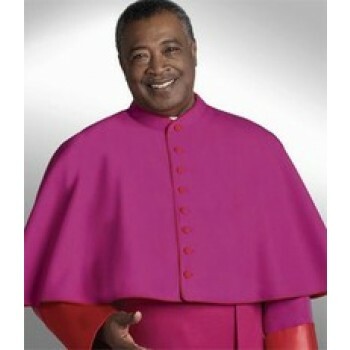 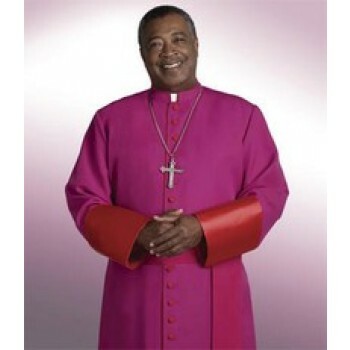 Red, black, purple and white are very popular amongst modern leaders, while gold vestments and accessories never goes out of style. 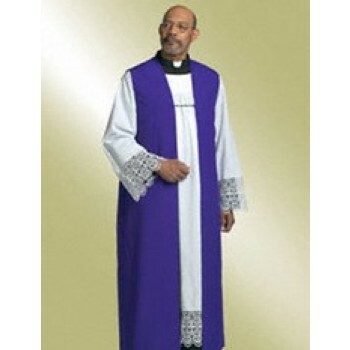 Choose your favorite design, match your clothing to the season's liturgical color or opt for a hue specific to the position of the wearer. 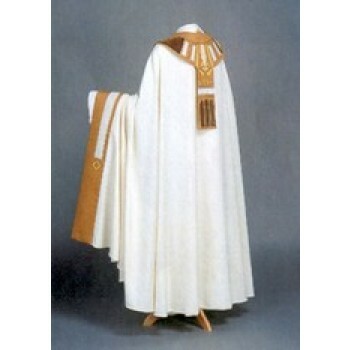 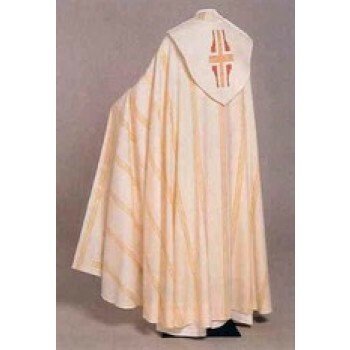 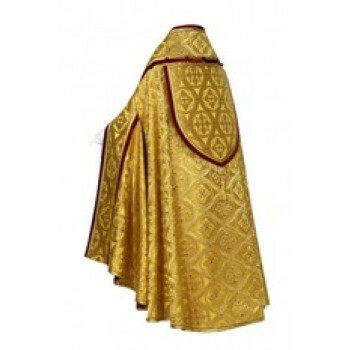 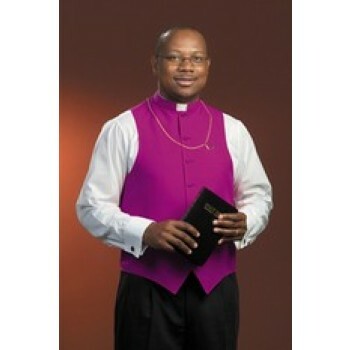 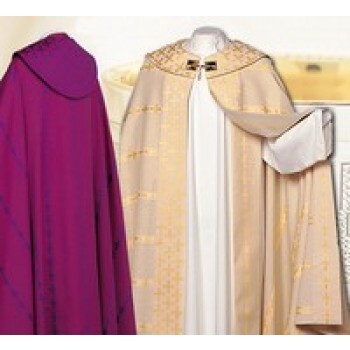 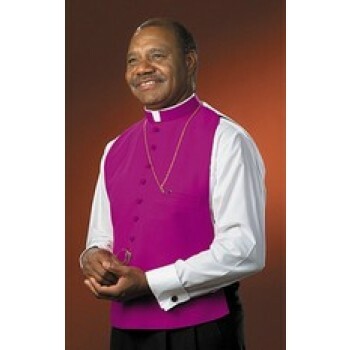 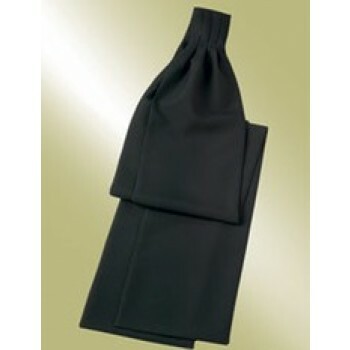 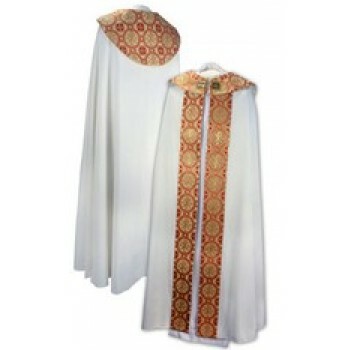 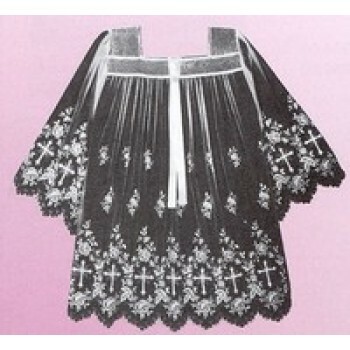 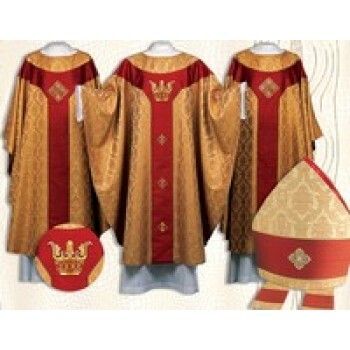 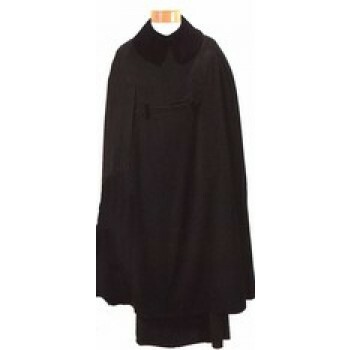 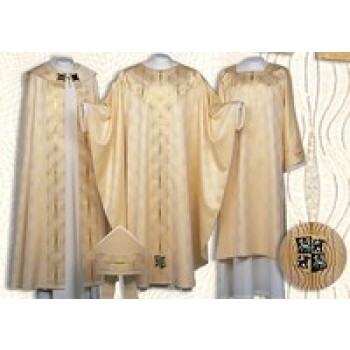 Traditional bishop's vestments may include several individual pieces such as chimeres, clergy stoles, rochets, bishop tippets, cassocks and more. 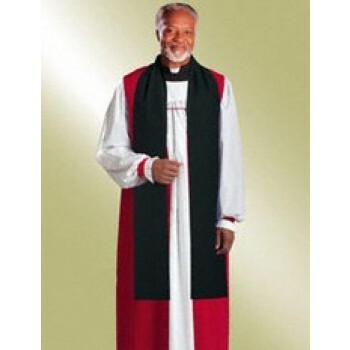 Mix and match your favorite pieces to create a look that is unique and appropriate for the dress style of your church. 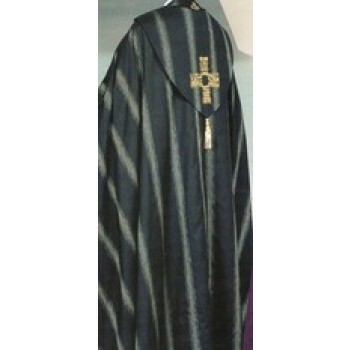 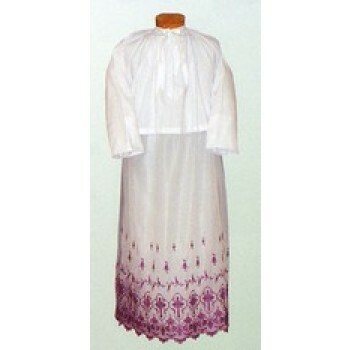 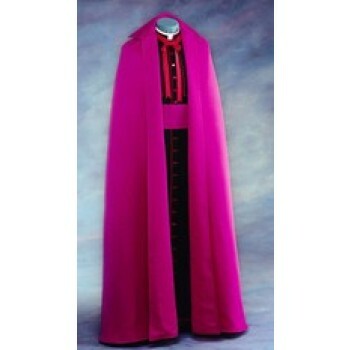 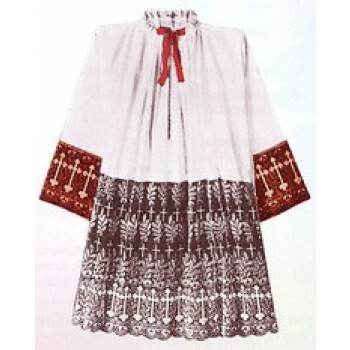 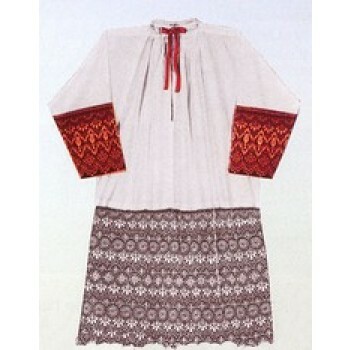 Many of the bishop robes and other garments sold by Matthew F. Sheehan are available in coordinating colors and designs to make it easy to create a custom outfit.